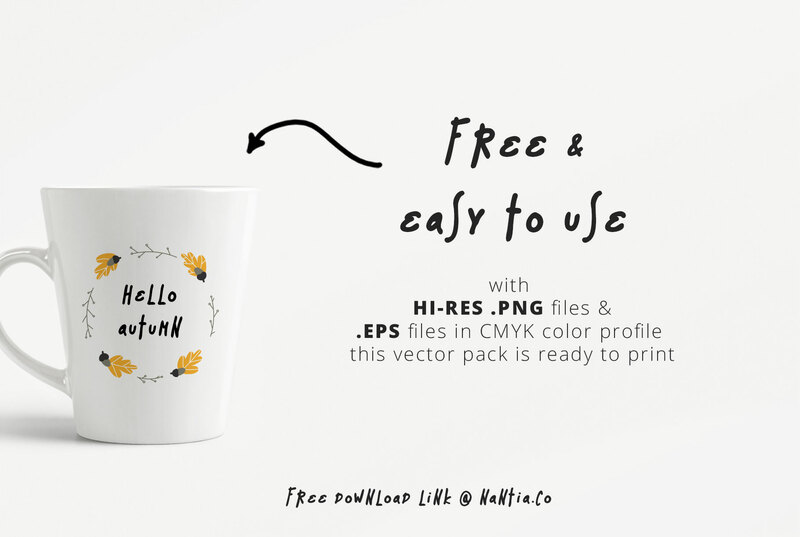 It is time to welcome the autumn season with some cute Free Fall Vector Wreaths! 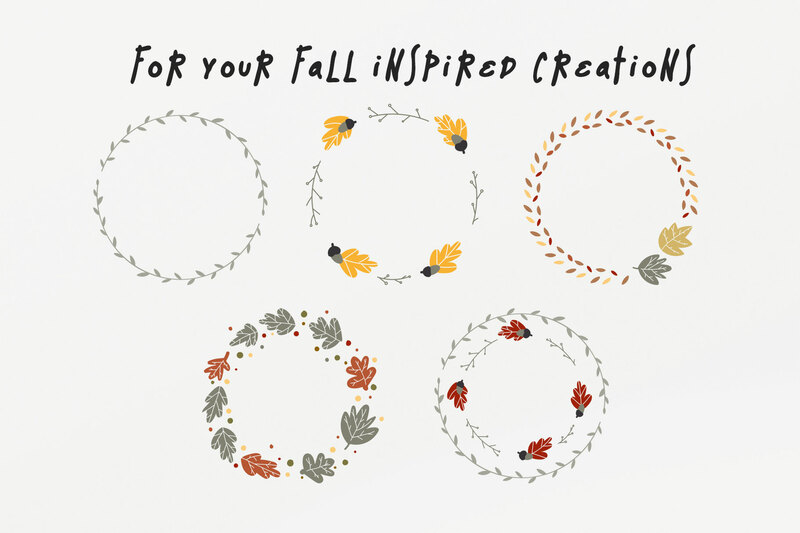 I have created for you a set of 5 illustrated leafy wreaths, in autumn color tones. Check your inbox or spam folder now to confirm your subscription and download your free graphics pack. 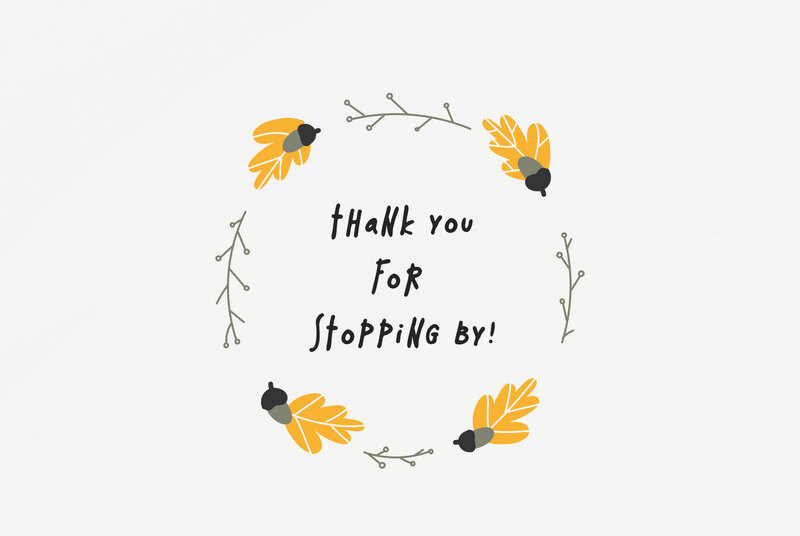 200 Wreaths Vectors MEGAPack too, and 30 Fall Wreaths Vector Pack.